economy first, I was one of the first on board. 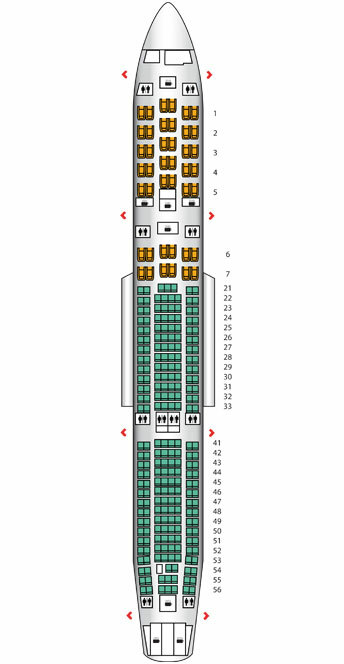 three seats – extra legroom in seat 55D. on the leg between the seats, so I could work during the flight. several tour groups on board). in the airport before the flight to Heathrow was called at Gate 31. The plane was probably three-quarters full, although my row was fully occupied. perhaps I wasn’t hungry enough. the airport is small and well designed, transferring is very easy. destination, Seoul in South Korea. Sunday August 10 and returning Thursday August 14, was £948.20.